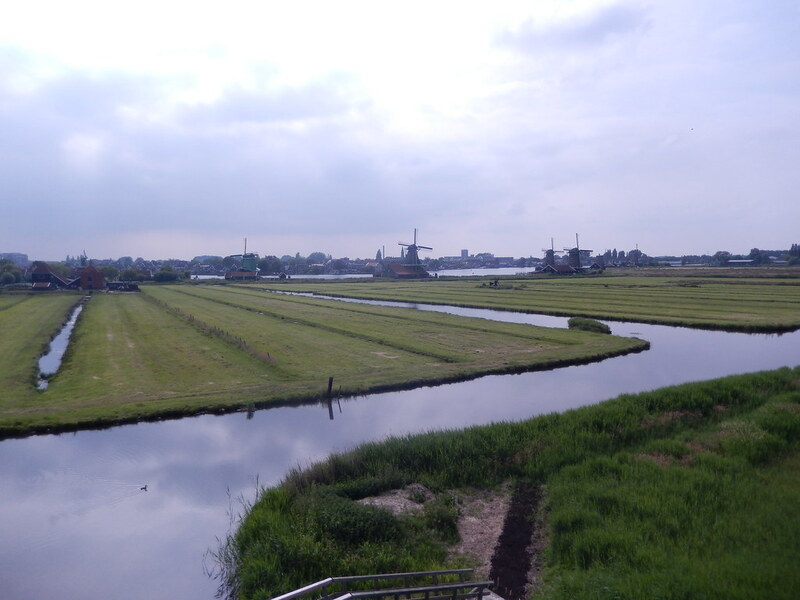 This is a beautiful getaway from the hustle and bustle of Amsterdam. Here you get the essence of Holland in a netshell. 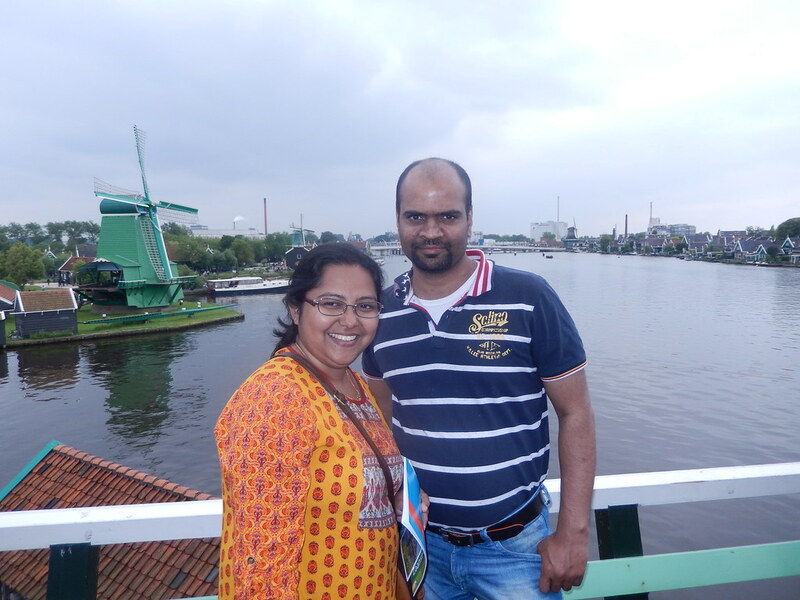 You get a chance to explore the windmills - not only appreciate them from a distance but also get inside one of them and witness how people in the olden days harnessed wind energy. When you stand close to it's blade and it rotates gracefully, you will realize how strong this giant machine is! 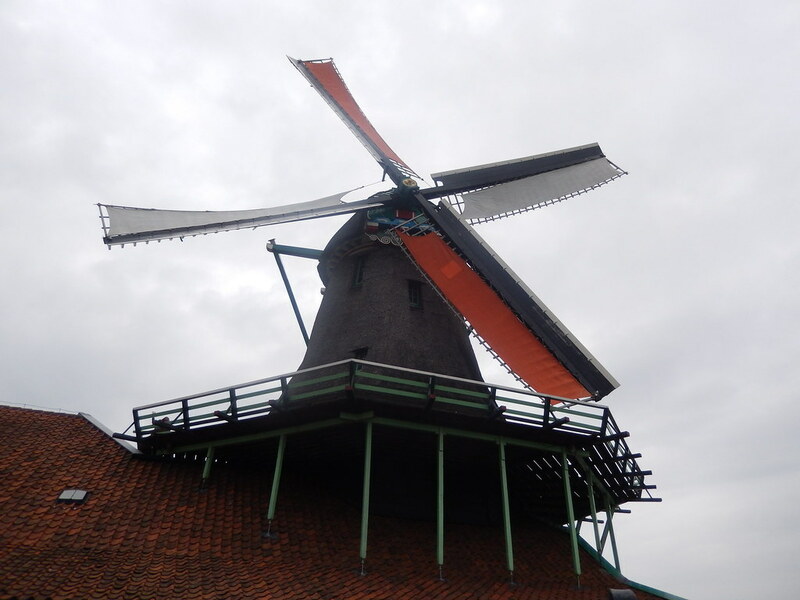 As the wind blows - it rotates smoothly and which causes the various levers inside to rotate which can be used for different activities like grinding grains into flour or crushing seeds and flowers to produce oil. 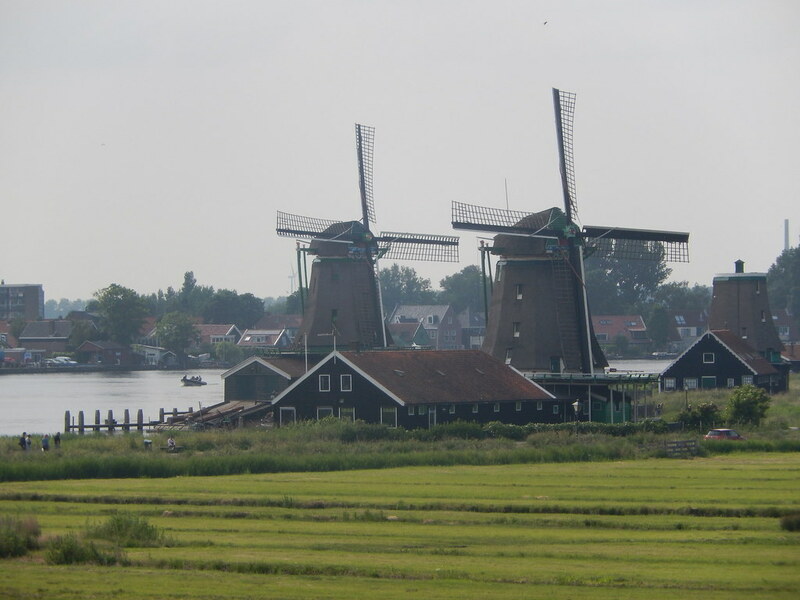 This is how people used to tap wind energy in the very early days of Dutch Civilization. After coming out of the windmill we decided to visit the Time Museum. A variety of archaic wall clocks, dating back from 14th to 17th century, are neatly arranged here and the mixture of the tick-tock sounds from different clocks create an eerie atmosphere. All of them have their own little story to unravel - if only one has the patience to stand quietly and try to connect with their heart beats. They have been running for a really long period of time - some how these unique creations defy the very element they represent - TIME. The long hands of this wall-clock below, as if declares that no one has ever escaped my grasp. In the modern digital age we take everything for granted and all inventions seem very easy. Because we have the computer to help us. But back in those early period of civilization every bit of innovation was immensely difficult. All activities would be mechanical, entailing extraordinary precision and skill, patience and determination. In those days coming up with such innovative clocks is really worthwhile - something one should witness for sure. 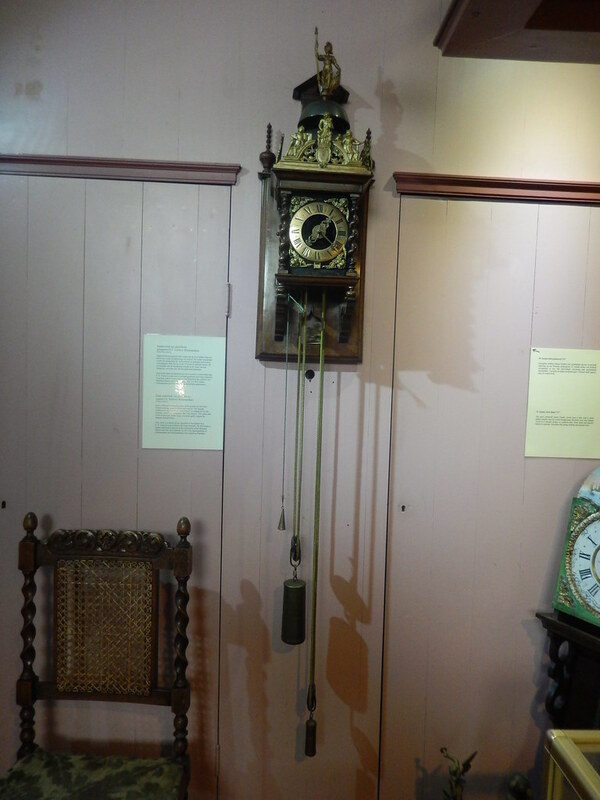 Mechanical clocks need to be pulled down everyday to store potential energy inside the coil. Controlled and gradual release of this energy through unwinding of the strings causes the clock to run through out the day.